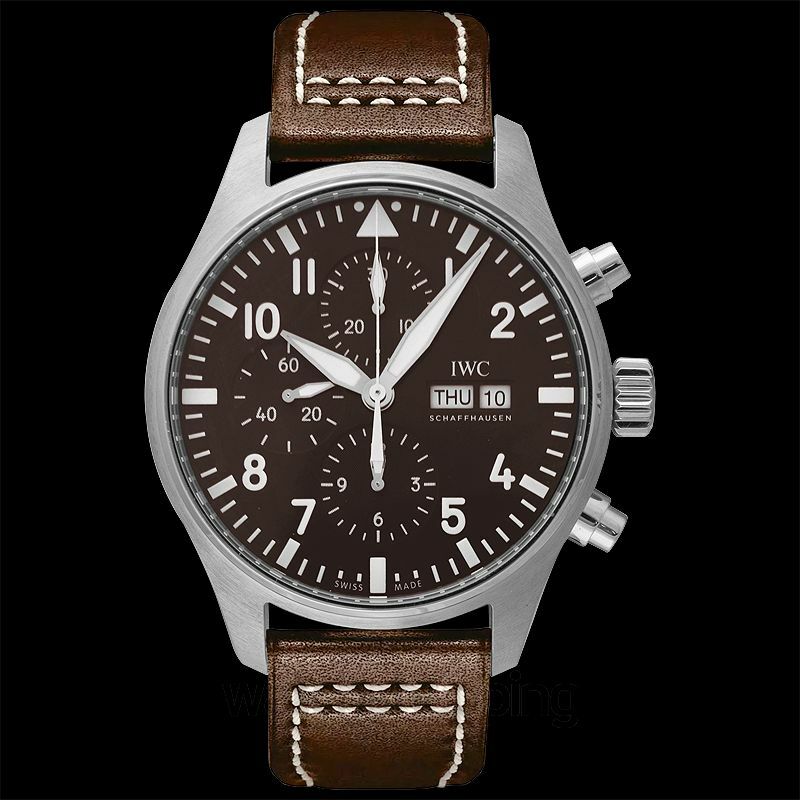 Pilot Antoine de Saint Exupery has a stainless steel case accompanied by a calfskin brown leather strap. 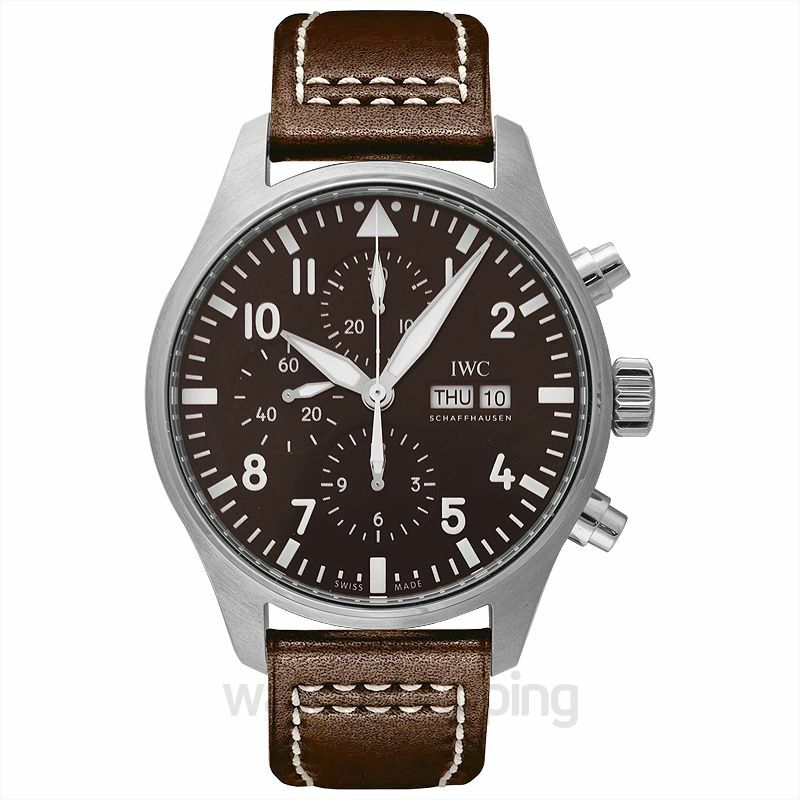 The leather strap is famous for its durability and comfort. 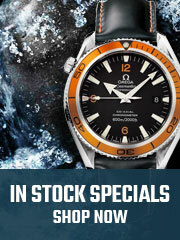 The dial at 43mm, has been enclosed in a fixed solid bezel. 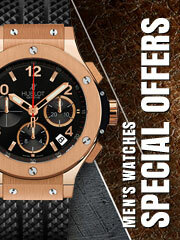 The dial’s base is of brown color and is designed with Arabic numerals as well as luminous hour and minute hands. The date and day display have been positioned at the 3 o’clock position.